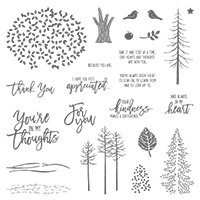 Thoughtful Branches – available now! Have you been gazing adoringly at the sneak peaks of the Thoughtful Branches bundle as it floated around cyber-space during July? 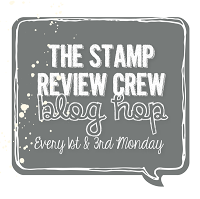 Stamp Review Crew – starting with me! 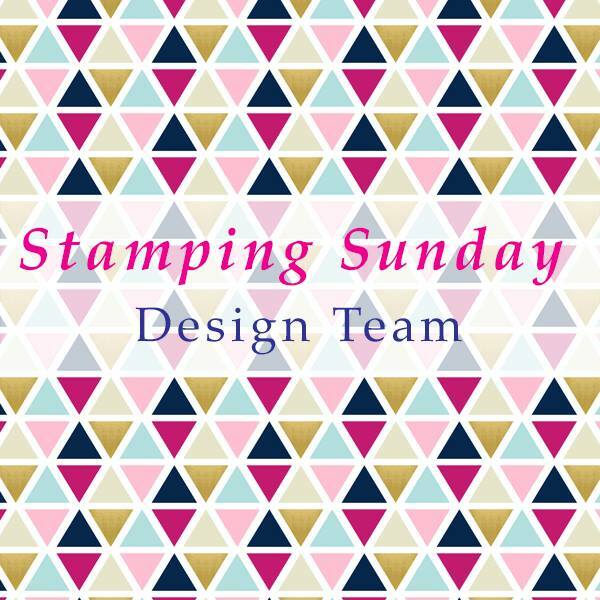 Artisan Design Team – starting with Jess Williams! Mediterranean Achievers – starting with Anja Luft! Amazing news – it’s now available for you to purchase. This exclusive, limited-time bundle is in my online store during August 2016. 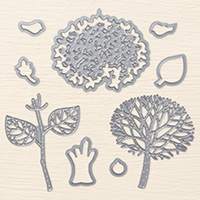 The bundle includes the Thoughtful Branches stamp set and Beautiful Branches Thinlits. They really are beautiful – with a fabulous amount of variety from one bundle. I’m offering a bonus with this bundle for my customers!!! Purchase the Thoughtful Branches bundle via my online store using the host code: XABCFUZF and I’ll send you 2 card kits to match your bundle. Unfortunately, I am only able to offer this extra to customers in Australia. 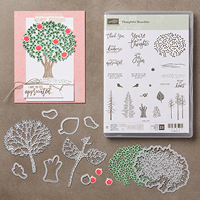 All cardstock, DSP and twine included with full instructions – just add ink, adhesives and your new bundle! It’s too beautiful not to add this to your collection! If I can help you to make this happen – please let me know! 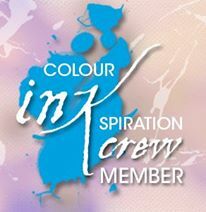 Local customers – I’ll be placing an order tonight at 8pm (WA time). Please email or phone me if I can add the Thoughtful Branches bundle (or something else) for you. Not local? Order online using the hostess code – XABCFUZF. Next ›It’s the Weekend!!! 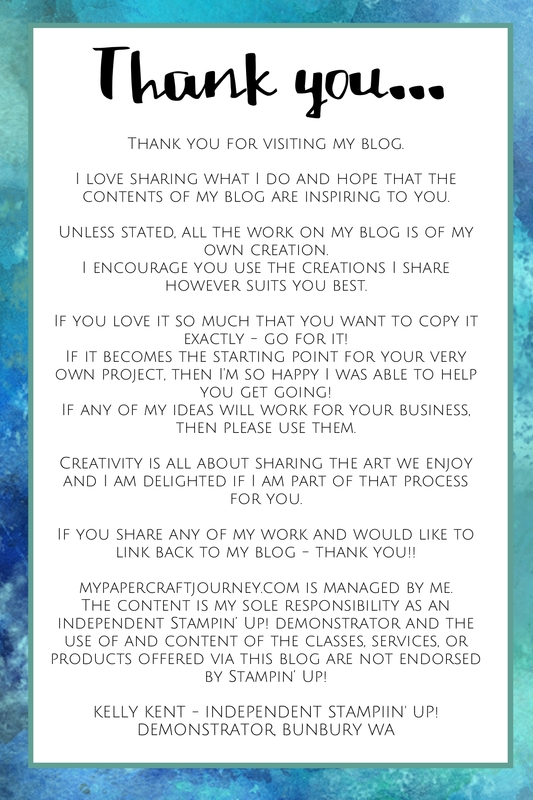 Time to get your craft on!